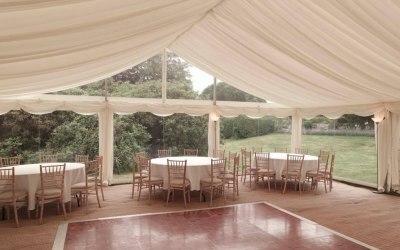 Beautiful, affordable and professional marquees. 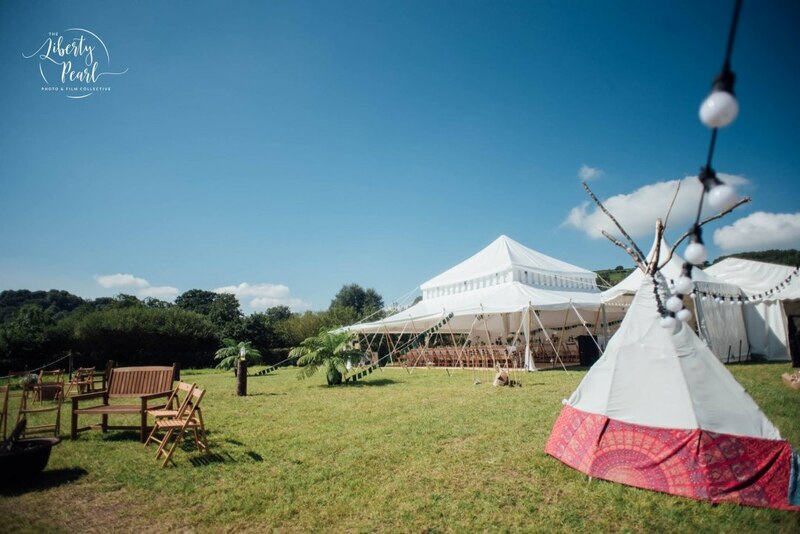 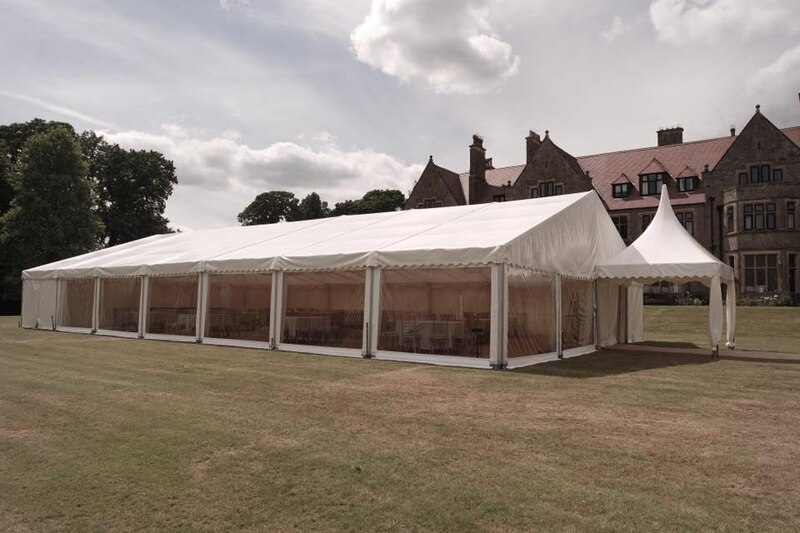 As a leading supplier of marquees and tents our knowledge and experience with gives us an edge when it comes to supplying wedding marquees, party, festival and corporate tents. 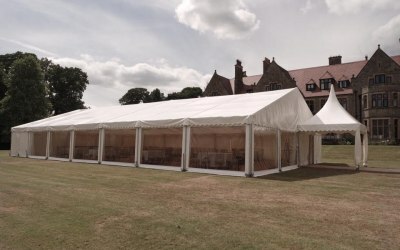 Our range of marquees and rental equipment can be tailored to suit the job and your budget making your event a successful, memorable and affordable occasion. We supply a complete package from tent pins to table cloths. 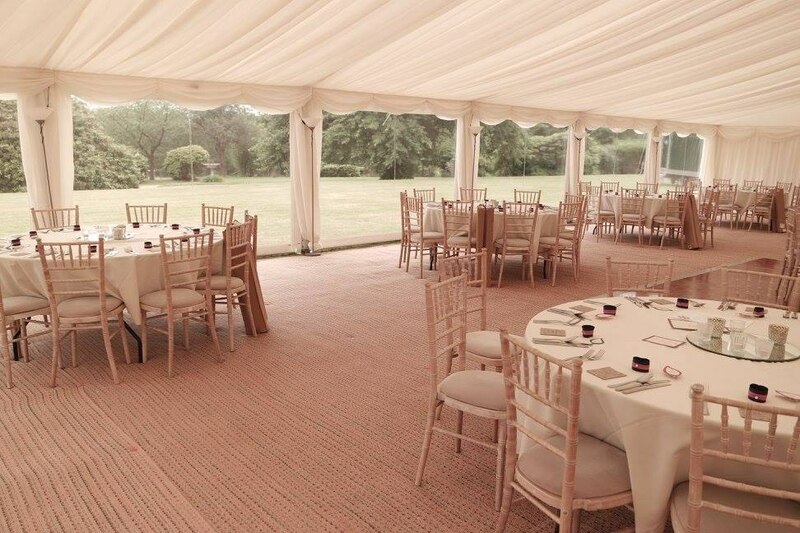 We currently stock a variety of dance floors, heaters, chairs and tables, lighting, sound and stage equipment, generators, luxury trailer loos, decorations, catering marquees, chill-out areas, specialist marquee windows and doors and much more. 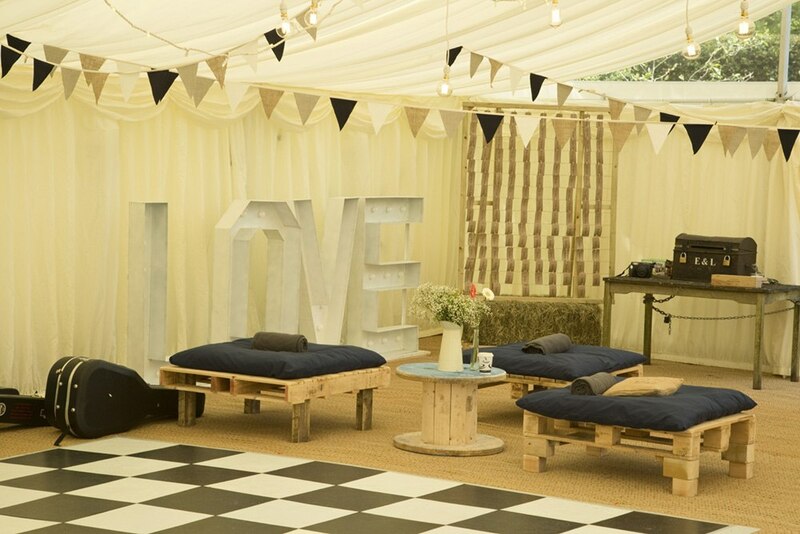 We offer marquees to a wide range of customers - from beautiful weddings to small office space additions. Fantastic service. 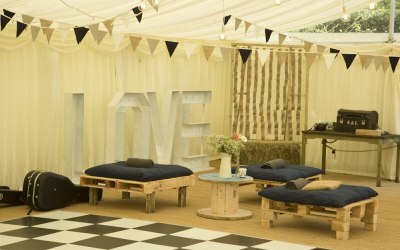 Marquee looked beautiful. 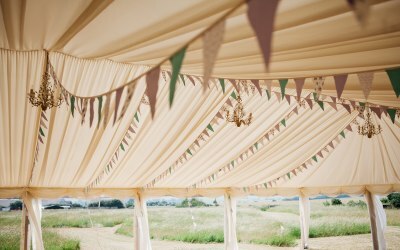 We could not fault the service this company provided. 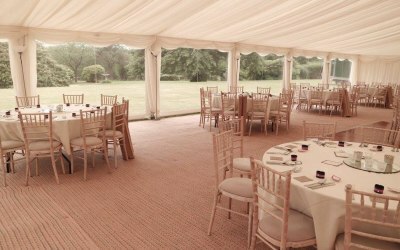 The marquee went up on time, smoothly, professional & polite staff and the Marquee looked amazing. 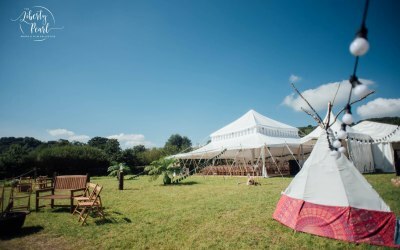 We will definitely use them again for other events. Thank you Christine. 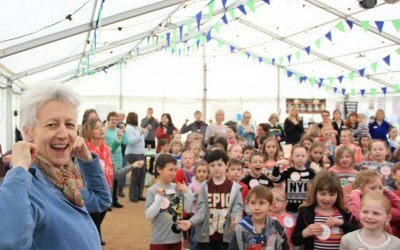 We hope you had fantastic event. 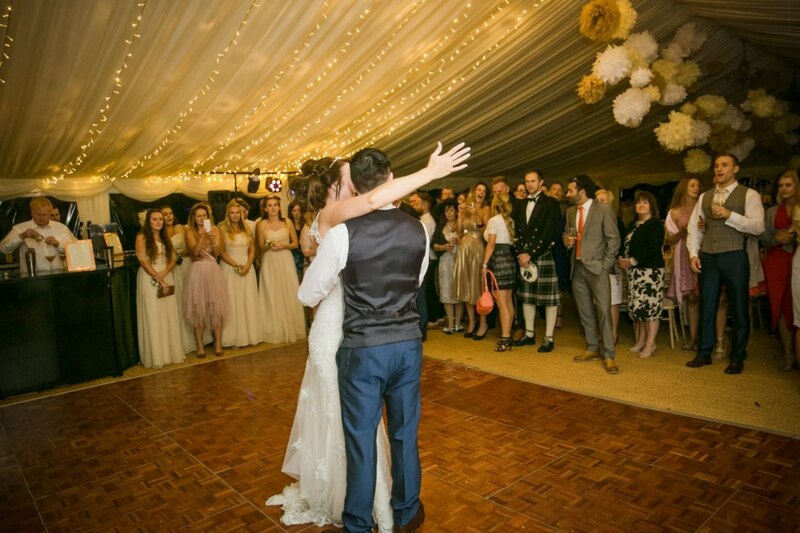 The ASM team. 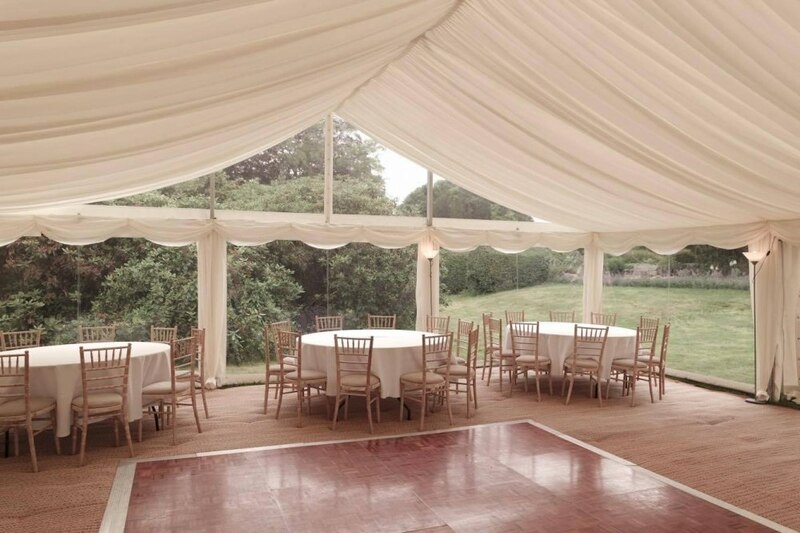 Get quotes from All Seasons Marquees and others within hours.